To achieve HIPAA compliance and meaningful use, you must use an electronic medical billing system to check insurance eligibility of a patient prior to providing medical services. You must then use it to submit and follow up on insurance claims and bill patients. Not only does medical billing software aid your practice in becoming more HIPAA complaint and achieving meaningful use of an EHR system, but electronic medical billing can help simplify your billing and claims processes through various features. A billing system will allow you to easily find medical billing records without having to sort through piles of paper. It also allows you to easily file claims with insurance companies through the electronic claims management feature, fast billing coding, and revenue management system. Medical billing software may come with complete EHR systems or with medical practice management software. 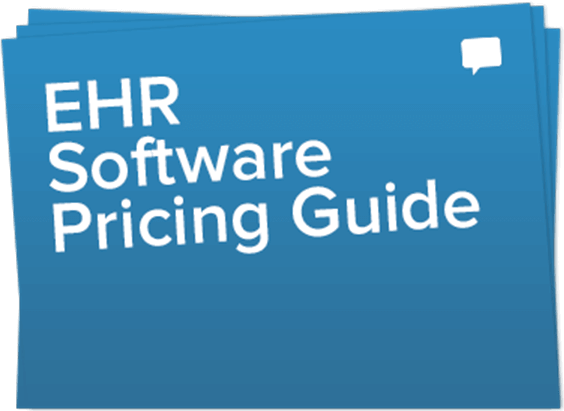 These software packages may be costly, but can also be a good investment for your practice. It can automate time-consuming aspects of the medical billing process and can reduce errors associated with data entry, payments, and claim submissions. EMR and Medical Billing Software systems handle your practice’s medical billing and invoicing electronically. The Health Insurance Portability and Accountability Act (HIPAA) and the Electronic Medical Records mandate requires practices to electronically send medical billing claims. Therefore, medical billing software has been gaining popularity and is a requirement to achieve meaningful use of an EHR system.